Obituary for Cleveland Lamont Hightower | L.E. Black, Phillips & Holden Funeral Home Inc.
Services will be 10:00 a.m. Saturday, April 13, 2019 at the New Bethel Baptist Church for Mr. Cleveland Lamont Hightower, 57, of Youngstown, who passed away on Sunday, April 7, 2019 at his home. Mr. Hightower was born December 8, 1961 in Youngstown, a son of Cleveland G. and Annette Salters Hightower. 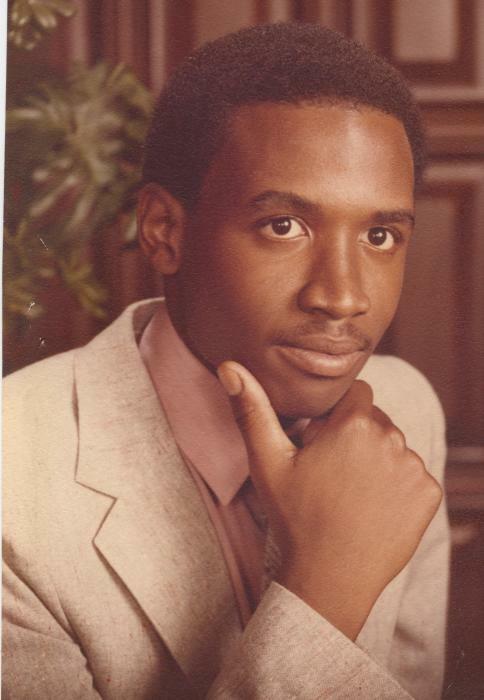 He was a 1980 graduate of South High School and attended Akron State University. He enjoyed sports and was an avid Miami Dolphins fan. Besides sports, he enjoyed billiards, going to casinos, and being with family and friends. He leaves to forever cherish his memory, his mother; a son, Sterling Lamont Hightower and grandson, Sterling Elijah Hightower both of Atlanta, GA; his brother, Dwayne R. (Rosilyn) Hightower of Cleveland; special friends, Helen Thomas, Arthur “Binky” Ward and Leigh; an aunt, Donna Salters; an uncle, Tyrone (Joy) Peaks all of Youngstown; and a host of family and friends. He was preceded in death by his father; grandparents, Helen Parr, Elnora Hightower, and Cleveland Hightower, Sr; an aunt, Carol Howard; and uncle, Charles Partee.